Bridal, special events, or just a night out. Perfect for an evening out! Application focus is given to eyes, cheeks & lips. 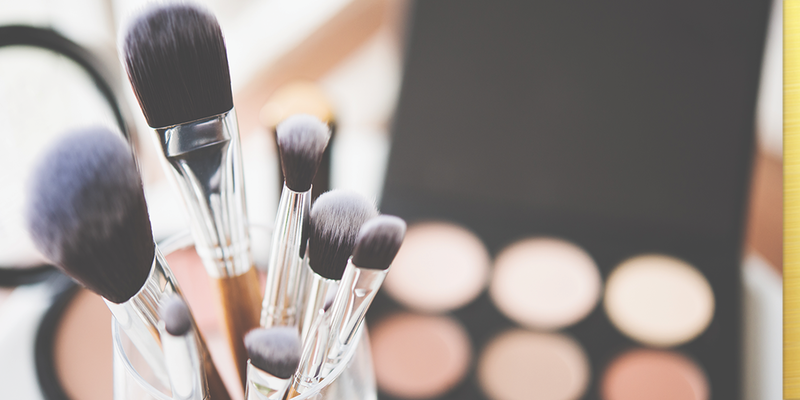 Work with our makeup artist to achieve the look you want and accentuate your best features. We know how important it is for everything to be perfect on your wedding day, our Bridal trial makeup will assure you will look your best on your special day. Trust our knowledgable makeup artists to have you looking your best on your wedding day. *Group rates available call for details. Add lashes and brows to complete your look.